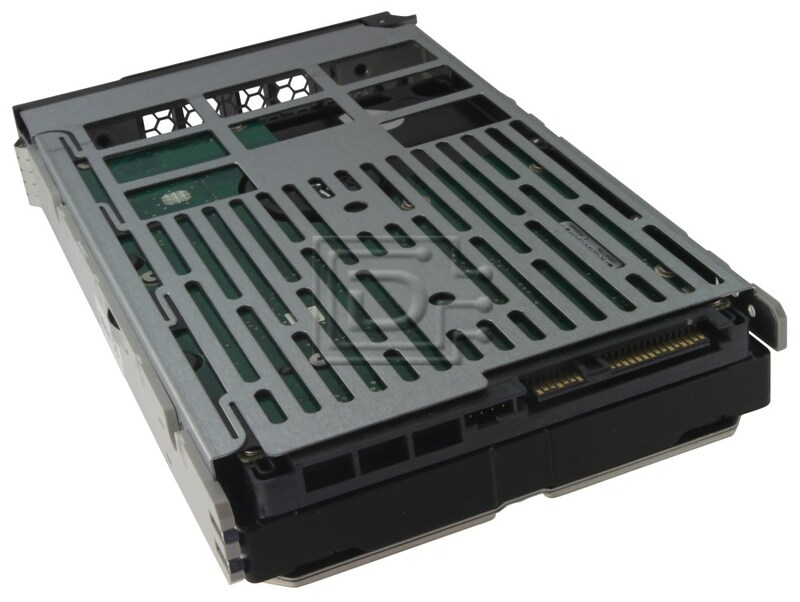 This kit contains one 2TB / 2000GB 7.2K 6.0Gbps SATA / Serial ATA Hard Drive and one Dell KG1CH tray. 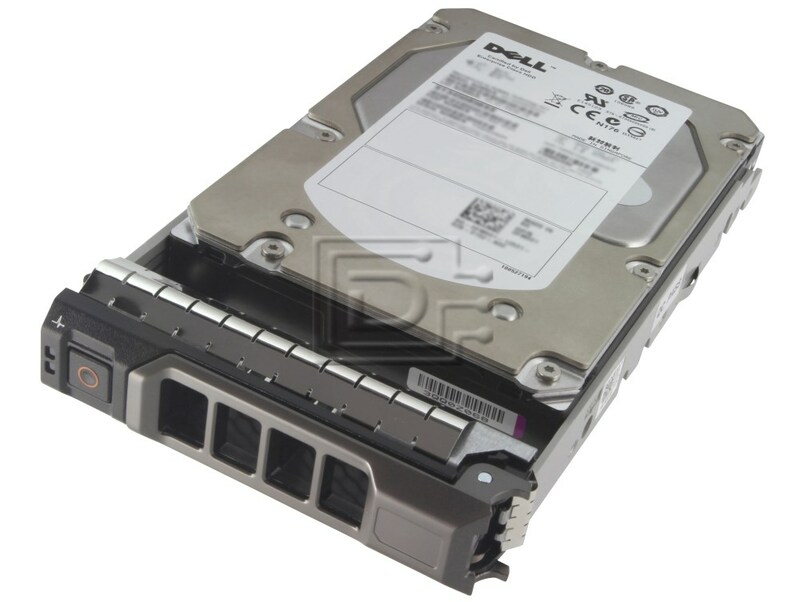 Increase the storage capacity of your Dell™ System with 2 TB Hard Drive from Dell. It boasts a storage capacity of up to 2 TB, enabling users to store large amounts of data. Featuring Serial ATA interface, this hard drive delivers enhanced data transfer speed of up to 6 Gbps .